Marquess is a tailored coordinate to Charade, with lush, colored stripes of high vertical ribs contrasted against high/low dashes of a lighter shade. 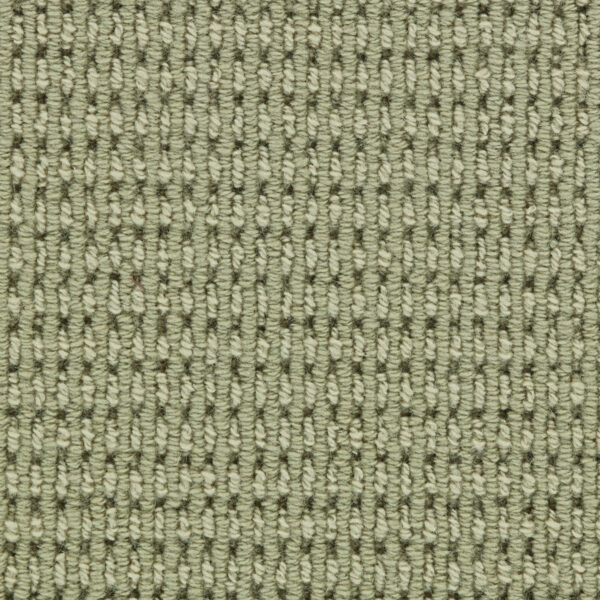 Tufted of 100% New Zealand wool, the closely stepped yarn combinations create a rich, tonal color play. Total Weight / Square Yard 69 oz. Soil & Stain Wool is naturally resistant to soiling and staining. No additional chemicals are applied. Choosing wool carpet is the first step to having an attractive, easy-care environment. Following basic maintenance rules will ensure that the investment in new floor covering will last longer and look wonderful for years. Express your creativity with a custom area rug from J Mish, choosing from a world of color, texture and styling options! A custom area rug is an opportunity for the designer and homeowner’s self-expression, adding detail and interest to any room. Using an area rug is also a great way to incorporate the warmth and acoustic qualities of carpet into a room with wood or other hard surface flooring. Area rugs can be made from any of J Mish’s wide range of tailored and beautiful broadloom products! And it’s easy to do. Just follow these simple steps! 3. Select a binding: Choose from the many edge treatments available for a custom area rug, such as twill cotton binding in 2 ¼” and 1 ¼” finished widths, leather binding in sizes ranging from 1-3”, and wool serging. Cotton and leather bindings are available with either mitered or straight corners. 4. 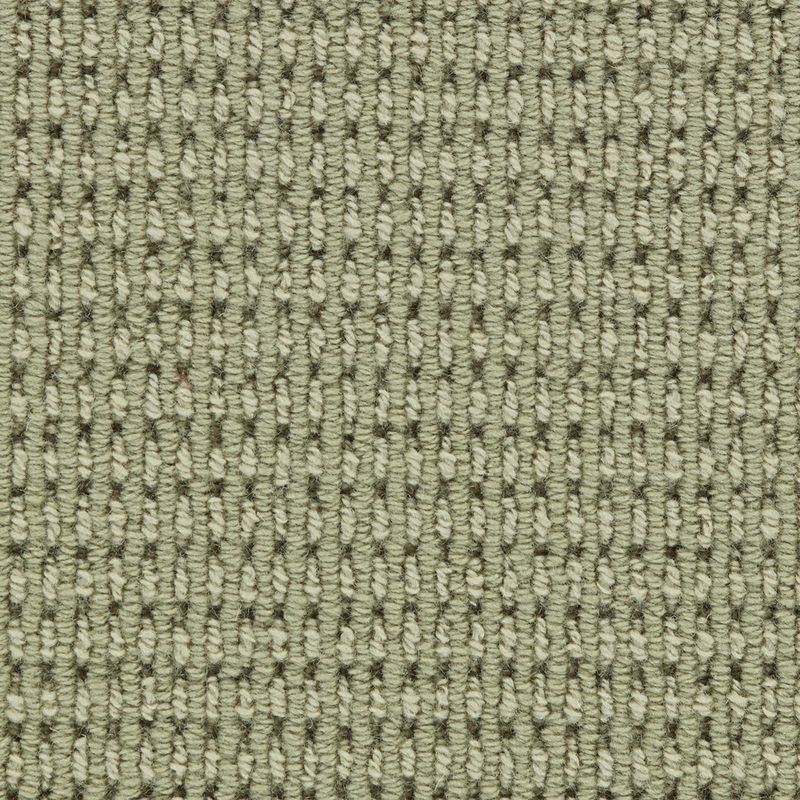 Select a backing: Select from traditional broadloom, non-skid or felted backing options.